How are we all doing. I hope everyone is well. Day 3 is the 30 days of mask challenge, I will talk about sheet mask. I have started using sheet mask since I was 19, the first brand I came across is my beauty diary which is very popular in Taiwan. Their masks had changed for the better in the past few years. 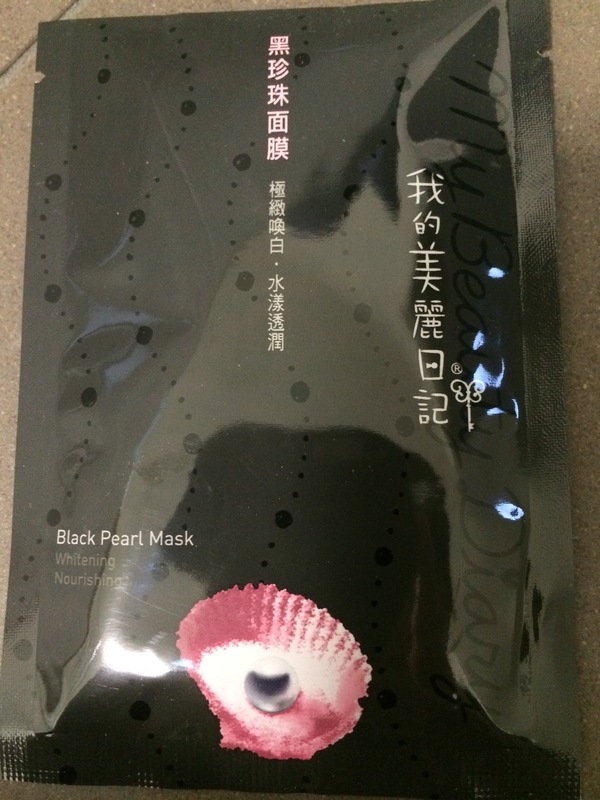 I am going to talk about the black pearl mask 2013 version as it was actually introduced in a famous Taiwanese beauty show 女人我最大 last year. This mask is not as expensive but does amazing job, it moisturises and hydrates our skin. It comes in 23 mls of serum and this cotton is so thin that it adheres to my skin perfectly and I can just walk around the house and do some chores. 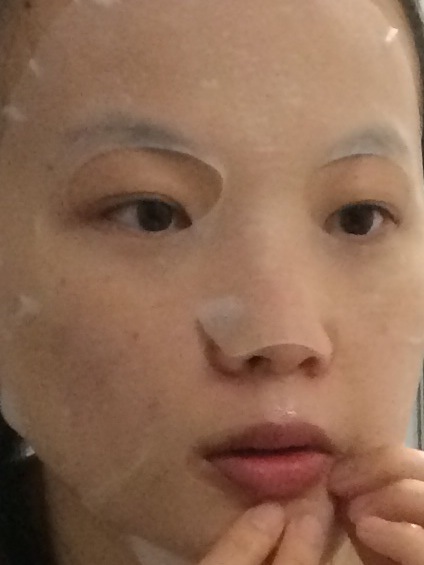 P/S: a sheet mask that adheres beautifully to our skin is a good sheet mask. In addition, your skin will get the nutrients if it adheres well. I bought them from sasa.com when it was on sale, do check them out as they have really good and affordable masks.